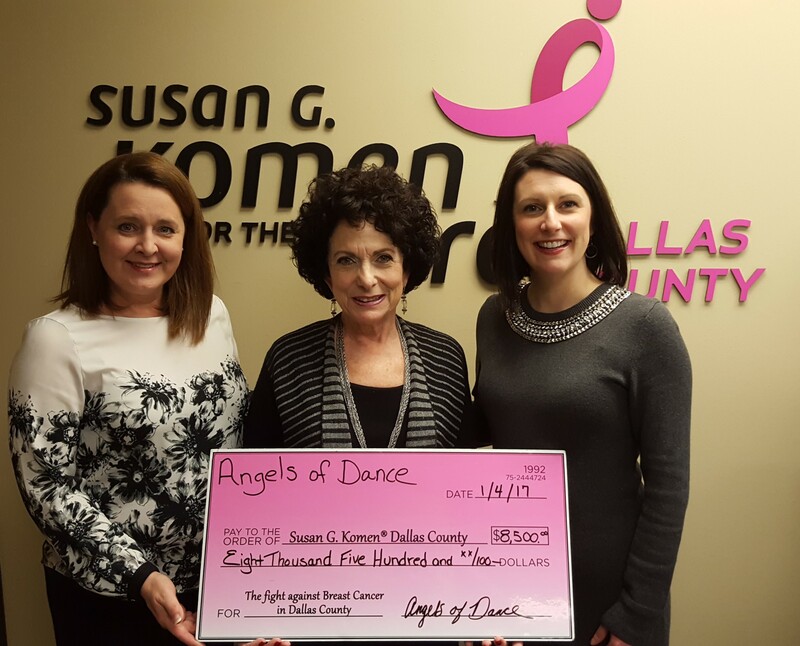 Angels of Dance delivered an $8,500 donation to Komen Dallas County. What a great way to start off the new year! The group of almost 70 professional and amateur dancers have come together since 2012 to Cha Cha, Salsa and Viennese Waltz the night away in an effort to end breast cancer forever. Putting together a spectacular event like Dancing for the Cure takes hard work, a lot of practice and comes with countless blisters, and we are grateful for their dedication to our mission. Thank you Angels of Dance – you are More Than Pink™. 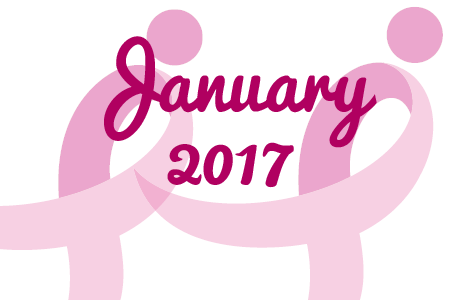 On February 2nd, the T Bar M Racquet Club located in Dallas will host the 9th annual “Pink Day” to support Komen Dallas County. 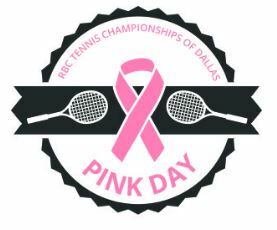 Each year, the committee hosts this special day during the RBC Tennis Championships of Dallas. The Thursday session of this week long men’s tournament will benefit Komen Dallas County through ticket sales, auction items and donations. Your ticket purchase includes a Grand Slam of a day. Not only will you get to witness some of the best tennis Dallas has to offer, but you will also be provided with lunch catered by Wendy Krispin. We would like to thank T Bar M, in particular, event chairs, Jan Osborn and Lori Plum, for all the hard work they have put into this event! For more information about the event and tickets see the link below. Do you have a Kroger Plus Card? 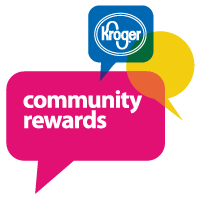 Have you enrolled or re-enrolled in the Kroger Community Rewards Program yet? Kroger Community Rewards makes fundraising easy…all you have to do is swipe your Plus Card every time you shop at Kroger! When you sign up through the Kroger Community Rewards Program, and choose Komen Dallas County as your nonprofit, each time you swipe your card Komen Dallas County will receive a donation. *All participants must re-enroll each year to continue earning rewards for their chosen organization. You may begin enrolling or re-enrolling now. Thank you Kroger for joining us in the fight to end breast cancer! Clinical trials can provide an opportunity to try new treatments and possibly benefit from them. They also allow people to contribute to the science of breast cancer treatment that will benefit others for years to come. If you or someone you love has been diagnosed with metastatic breast cancer, a clinical trial may be a great option. But like all aspects of cancer care, the decision to join a clinical trial is a very personal one. To learn more about clinical trials see the link below. Komen is also proud to present the Metastatic Trial Search (powered by BreastCancerTrials.org). This is the first-ever search engine designed specifically for people with metastatic breast cancer. given the best care possible. We are a proud funder of the screening and diagnostic program Methodist Dallas offers to underinsured and uninsured Dallas County residents, including a mobile mammography unit. 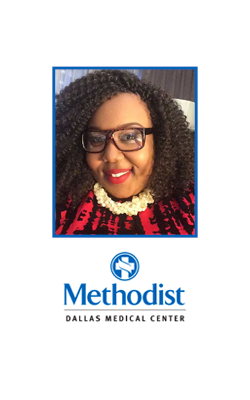 Through the cultivation of relationships with local businesses like Jenny’s Beauty Supply Store, Methodist Dallas has found a way to reach more of the community and further spread breast health and education. Keep up the great work Methodist Dallas!